JORD Watch Review and Giveaway! 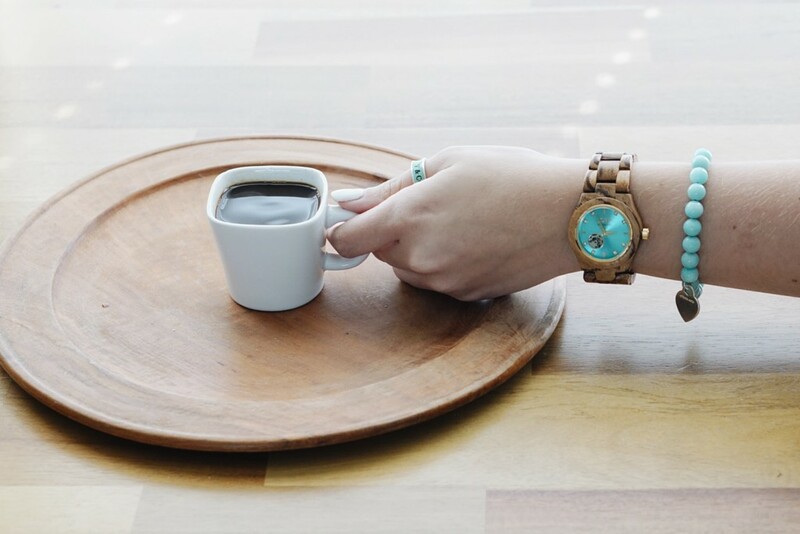 I have been eyeing one of these JORD wood watches ever since I first saw one on Instagram. This brand totally caught my eye with the stunning wood look and earthy tones they have! 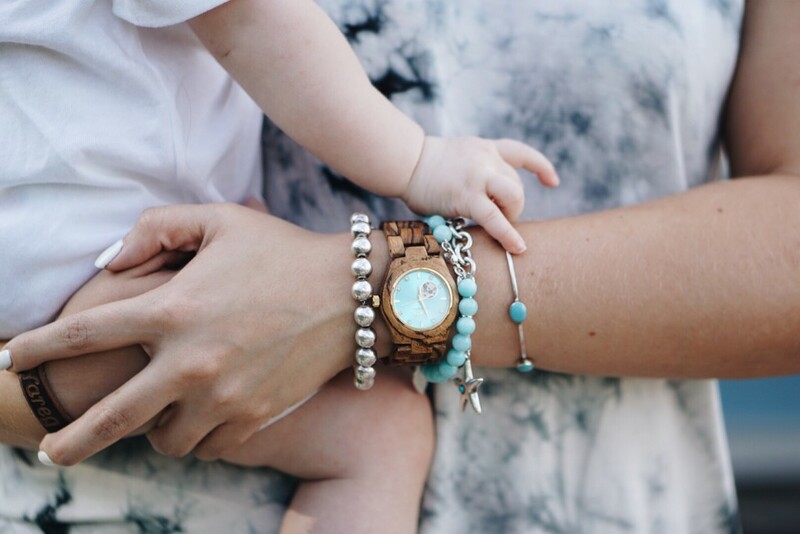 I was contacted by JORD to review one of their gorgeous watches (it actually came on my birthday!) and I can’t wait to tell you all about it! Although this post is sponsored by JORD Wood Watches, the opinions through this post are my own! 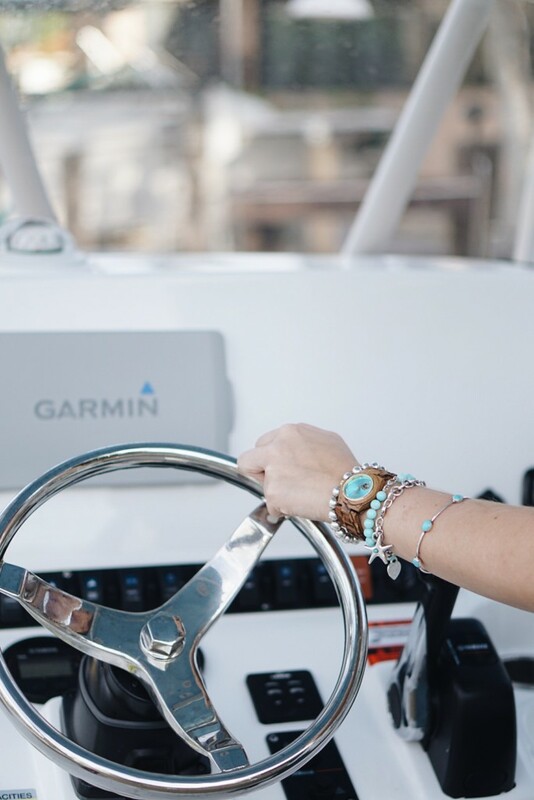 I also partnered up with JORD to giveaway $75 towards the purchase of a watch! Also, anyone who enters will automatically receive a $20 off coupon! Just in time for Christmas! 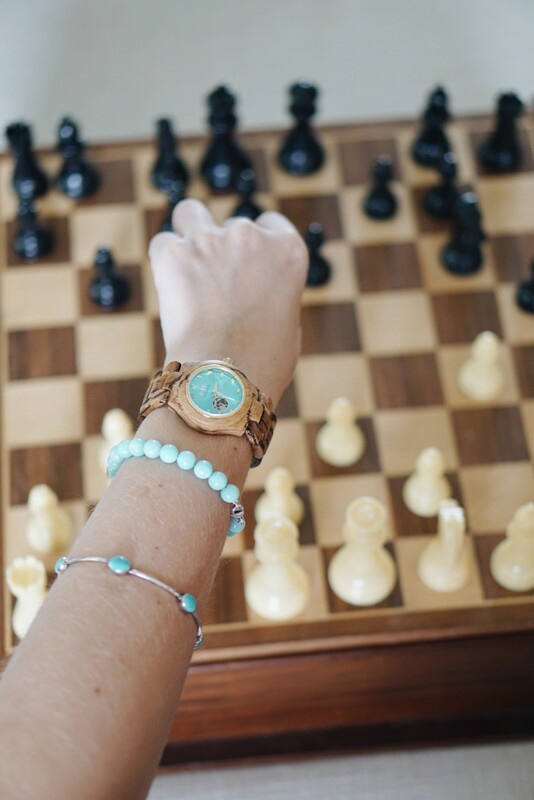 The watch I received is the Zebrawood & Turqoise watch from the Cora series. I am just in love with the colors on this watch. 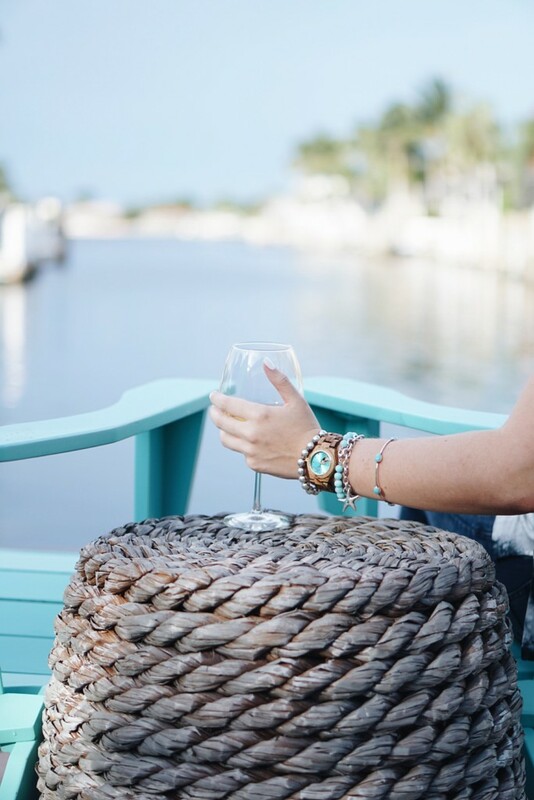 I love Turqoise (especially living in Florida) so this watch really jumped out at me. And the Zebrawood the band is made out of has the most rich, stunning, blend of colors on it! 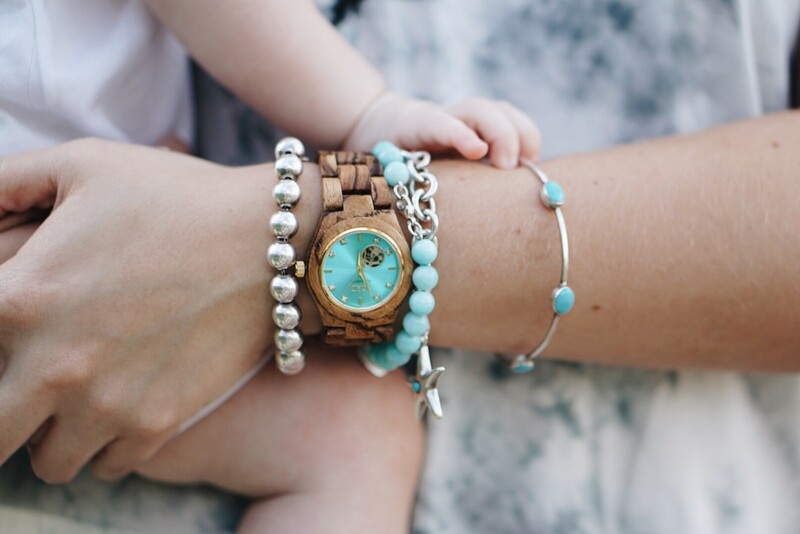 Another feature I love about this Cora Zebrawood & Turqoise watch is the gorgeous swarovski crystal markers on the watch face! It totally blings the watch up but not too much where it’s TOO blingy. It’s just my style! And- the watch is automatic- no battery required. 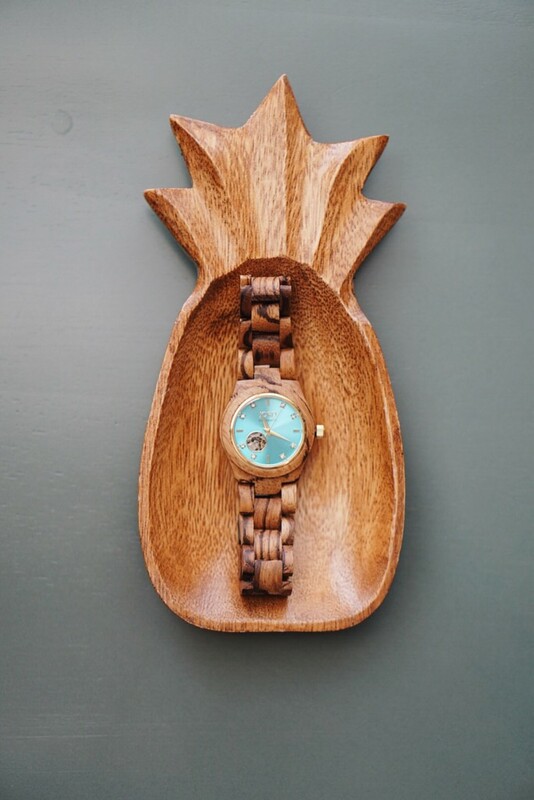 This watch is PER-FECT! Let’s talk about the gorgeous packaging the watch comes in! I was blown away. It came in this amazing box, which I’m totally displaying in my house somehow. Once you open the box, the watch is hugging this adorable watch pillow. The wood box it’s in even has a drawer to hold all of the watch papers or even you’re favorite rings or bracelets. It truly is stunning. 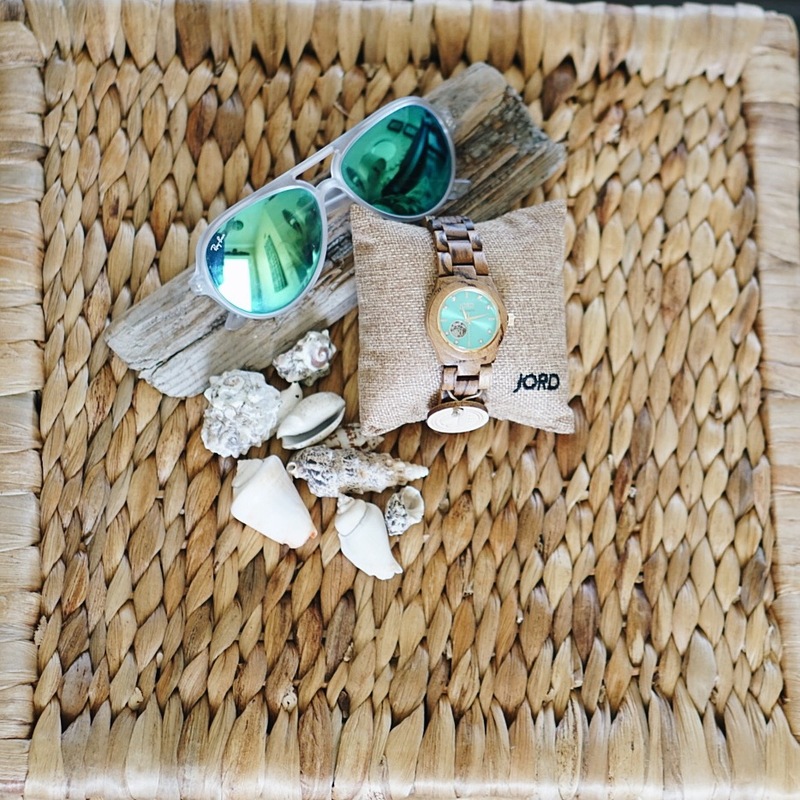 And what I love about JORD’s packaging is that it makes this watch the PERFECT GIFT. 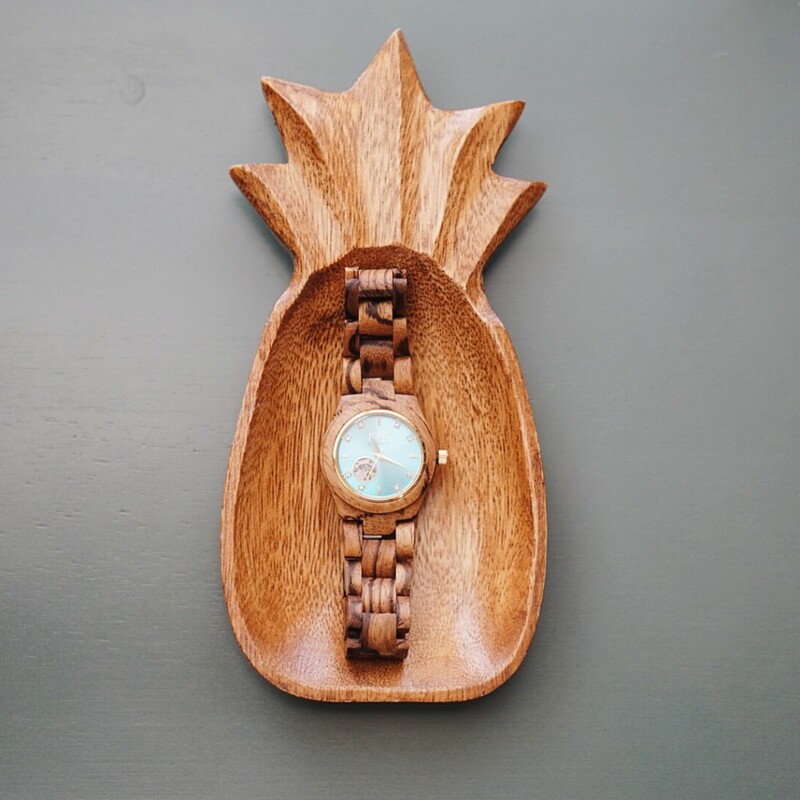 Who wouldn’t love a unique watch packaged in a stunning wood box!? One of the best parts about my JORD watch is the feel of it on my wrist. This watch is so lightweight, yet durable. It’s sort of hard to explain, but when I put it on my wrist- it was like a match made in heaven! LOL!! I’m serious though. It feels so good on! It just fits. And speaking of fitting- you can get your JORD watch custom fit through the site! I just love that! 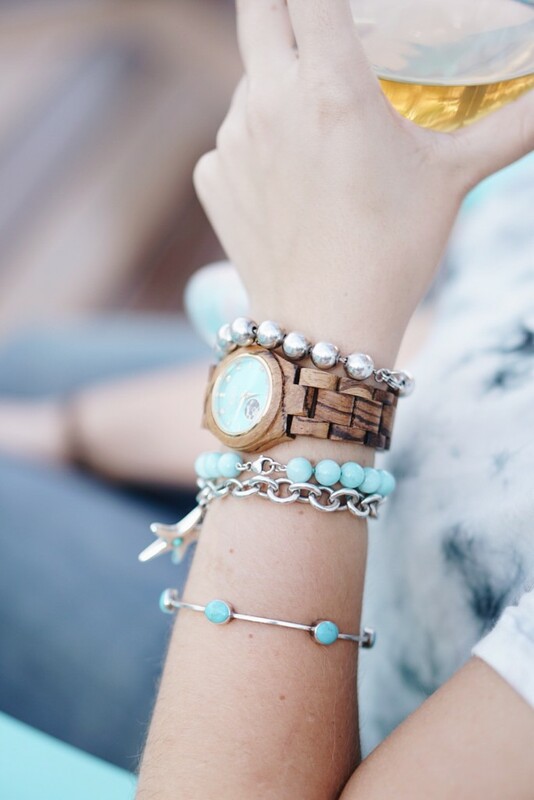 I love every style JORD Wood Watches has! Dave (my husband) loves my new watch so much that he’s been on the site looking at which one he’s going to buy! They are so perfect for men or women. You know what’s amazing?! 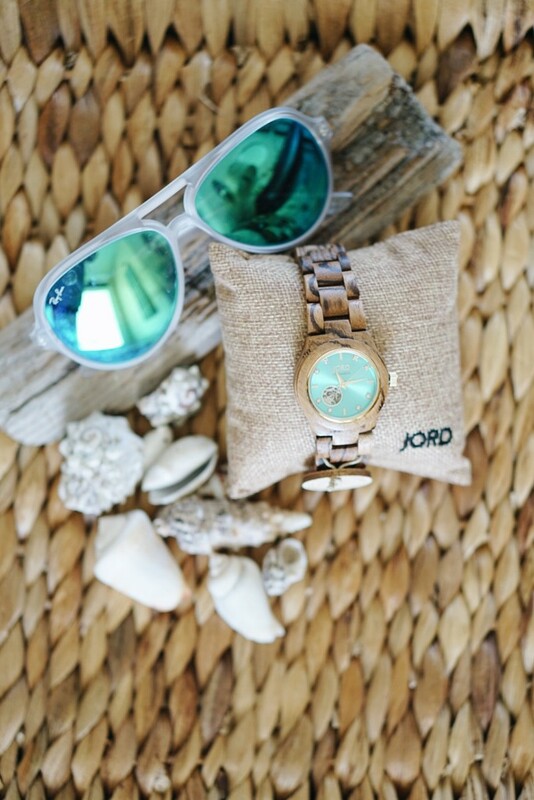 You can get you’re very own JORD wood watch by entering my giveaway! 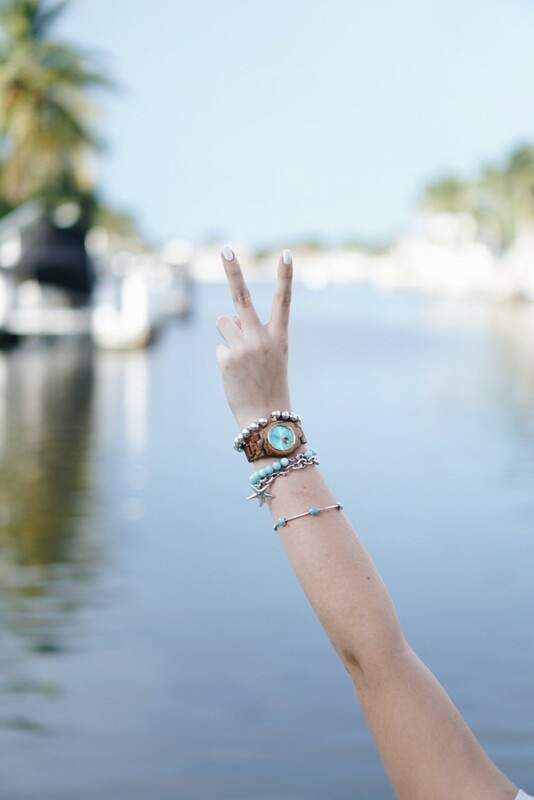 You could win 75$ off your watch! And all other entrants will receive a $20 e-gift code automatically emailed just for entering! To enter, CLICK HERE. The contest will close November 6th at 11:59pm. Both the $75 and the $20 codes will expire on 2/28/2017. This entry was posted in Giveaway, My Reviews and tagged jord watch, review.